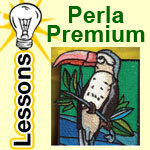 Any software program is only as good as the education that comes with it. 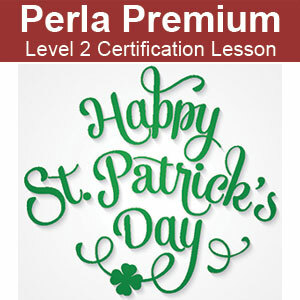 So why not learn from the best? 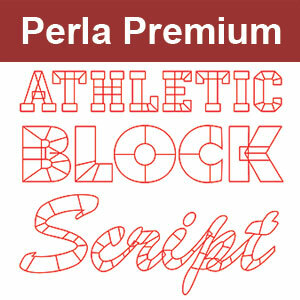 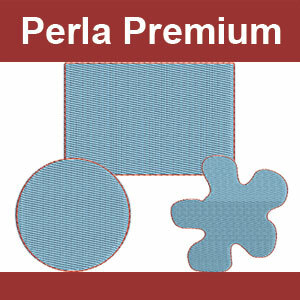 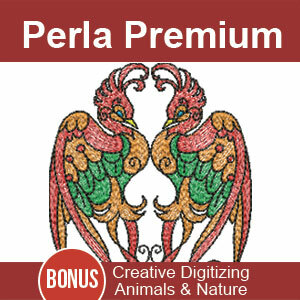 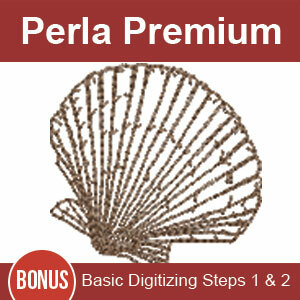 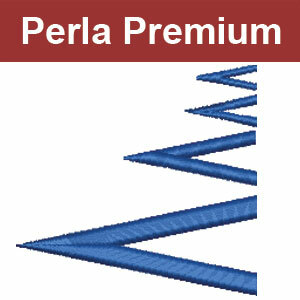 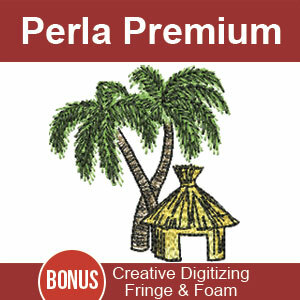 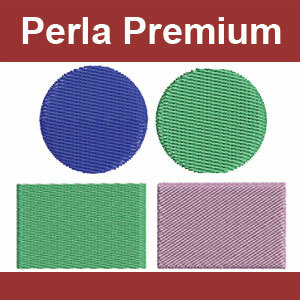 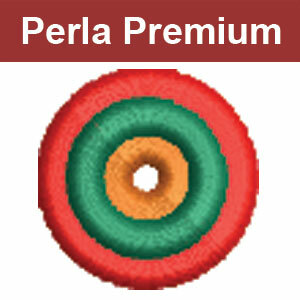 These hands-on embroidery digitizing lessons are taught in Perla Premium software by John Deer; the world’s most awarded embroidery digitizer for over 20 years. 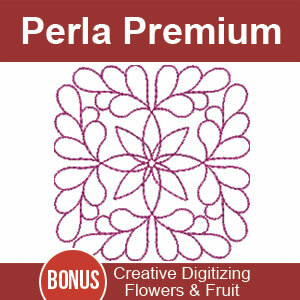 You’ll learn both how to use your software & the age-old theory behind creating your own custom embroidery designs. 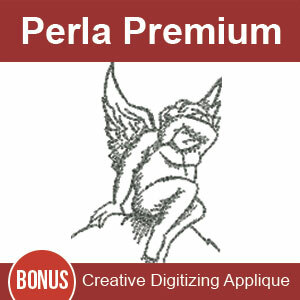 Important: If you’re new to our website, I highly suggest you begin by clicking here for the Free Embroidery Digitizing 101: Cheat Sheet Webinar.